Wheatgrass is an amazing plant and has been the cornerstone to the Hippocrates wellness program for over 60 years. To the untrained eye, the blades of wheatgrass may look similar to the blades of any common lawn grass. Wheatgrass is grown from the wheat berry, which is the whole kernel of the wheat grain, and the superior quality and variety of its nutrients are what set it apart from other grasses. Here are some facts about this amazing food. 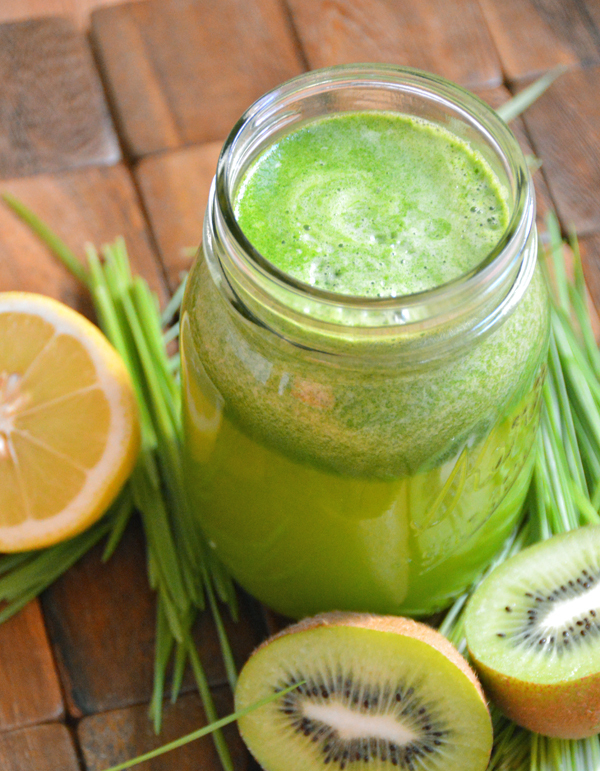 Because wheatgrass acts as a powerful cleanser inside the human body, you may feel nauseous soon after ingesting it. This is a reaction to the release of toxins within your system. It is best to start with small quantities, one ounce or so, then gradually increase the intake to four ounces at a time. The same is true when using wheatgrass juice as an implant in the colon. 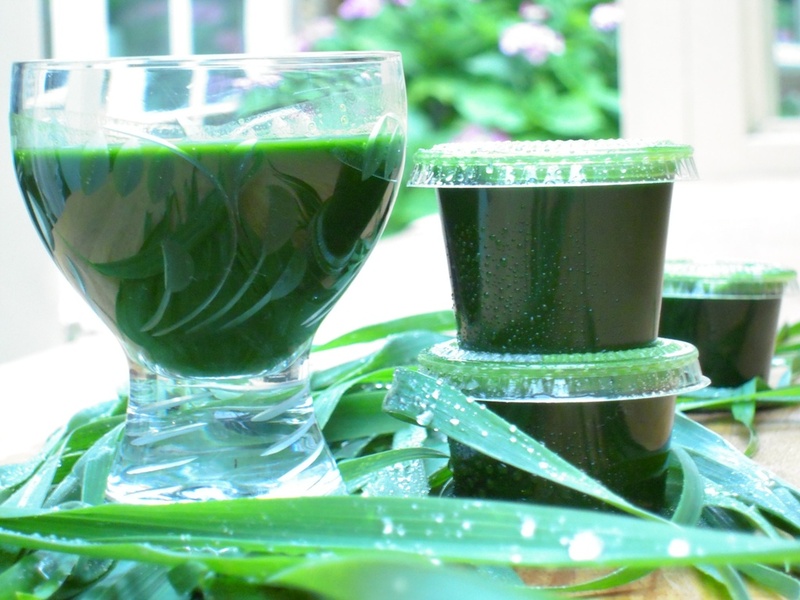 Once juiced, wheatgrass is not stable and tends to go rancid quickly. So it is best to drink it within fifteen minutes of juicing. However, cut grass will store for a week or so in a refrigerator if stored in a plastic bag or container. Frozen wheatgrass juice will keep for longer periods of time, though it is not as effective as freshly made juice, which has all of its nutrients intact.